Pick up iridescent glitter today. 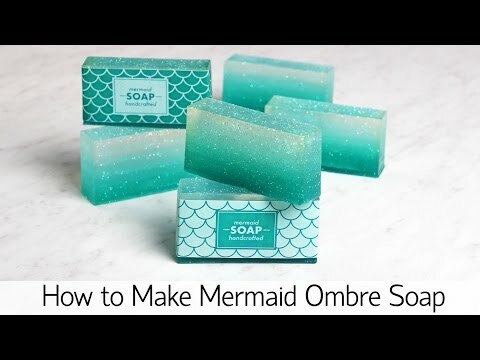 It adds a beautiful sparkle to DIY soap, lotion, scrub, and bath bombs. Usage Instructions: Start with 0.25 teaspoon per pound of soap, scrub, bath bombs, etc. This product doesn't work in nail polish.